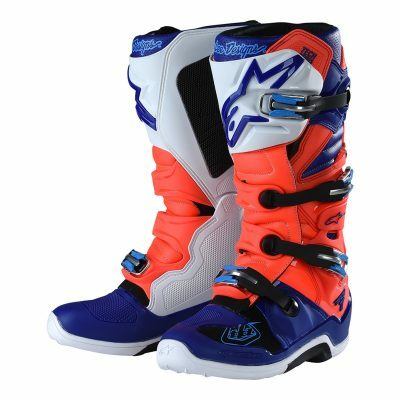 SAN DIEGO, CALIFORNIA – the 2019 Monster Energy AMA Supercross Championship is heading to Petco Park in San Diego this weekend, with the sport’s best riders battling it out for supremacy on the dirt. 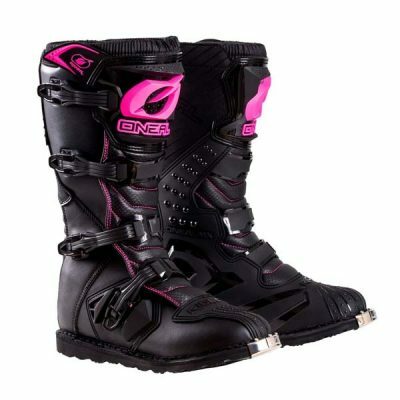 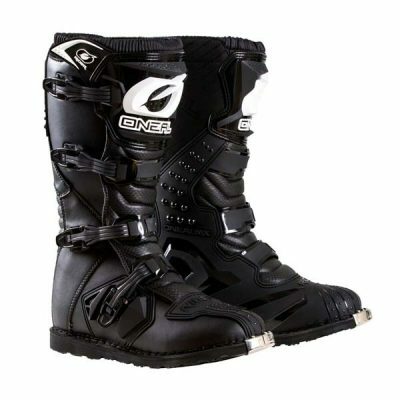 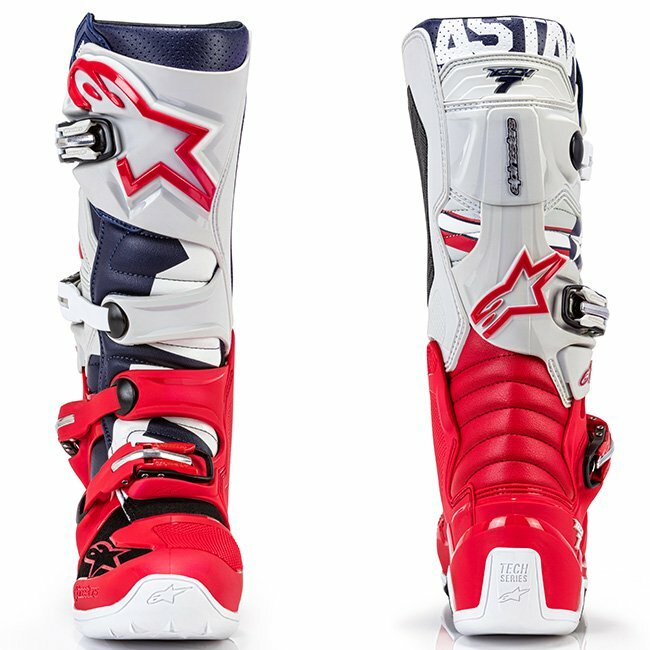 San Diego is the principal homeport of the Pacific Fleet, and in honor of U.S Armed Forces, Alpinestars has released the Limited Edition ‘San Diego 5 Star’ Tech 7 boot and gear set coinciding with the race in San Diego. 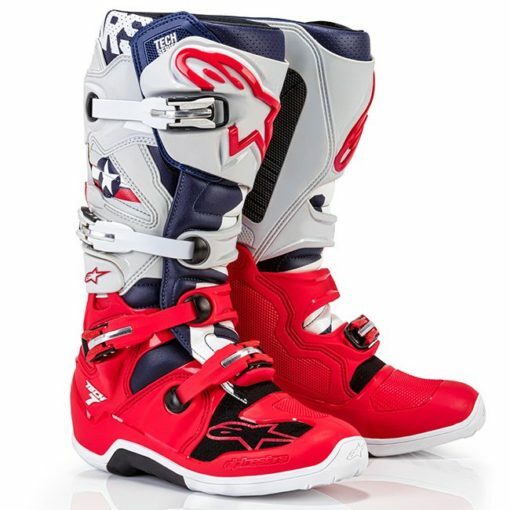 Inspired by the colors of the U.S Navy’s Top Guns, the boots and clothing feature a distinctive cool gray and bright red color scheme, complete with navy symbols and a warning triangle. 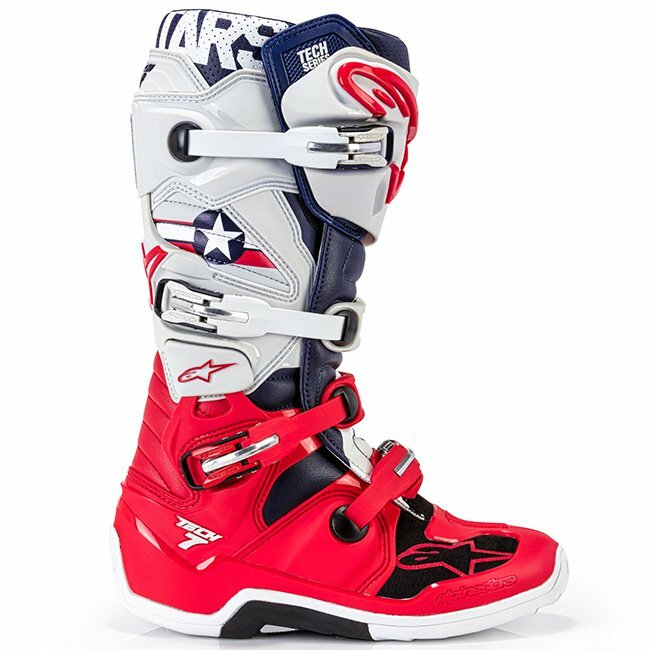 The CE certified Tech 7 is a technologically advanced and protective boot that incorporates innovative design materials in a streamlined boot for a lighter, more anatomically profiled performer. The ‘San Diego 5 Star’ blends all of the performance properties of the Tech 7 in an eye-catching cool gray and red colorway, as worn by Justin Barcia, Eli Tomac and Jason Anderson at the meeting, allowing Supercross fans to wear the same boots as their heroes. 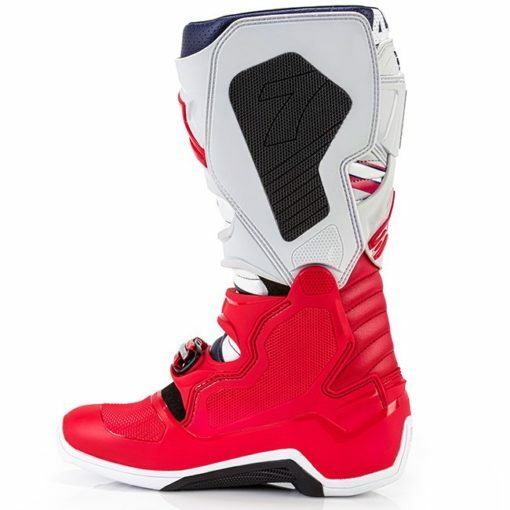 • The Limited Edition ‘San Diego 5 Star’ Tech 7 Boot is CE certified to EN 13634:2010 and features a unique, high strength sole construction offering durability and protective performance.